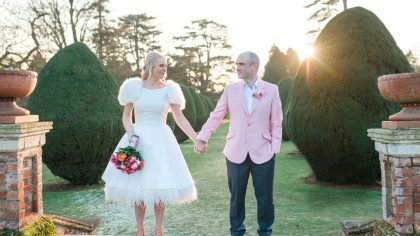 Weddings in the winter are known for their beauty and whimsical feel; although a little less sunshine and more of a chill in the air- they certainly bring a different but no less magical mood to the festivities. The historical city of Edinburgh is a perfect place to visit in the winter, with its beautiful architecture it mixes old with the new. 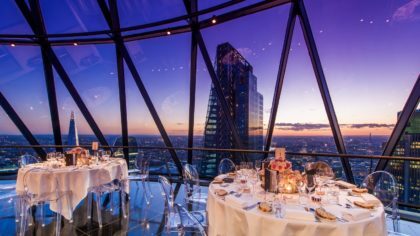 Featuring the stunning backdrop of the castle and its contemporary vibrant bar scene it ticks all the city break boxes. 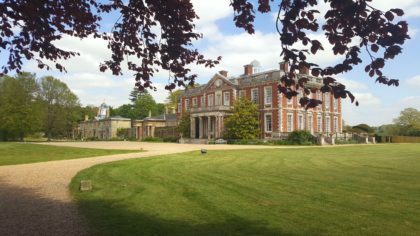 Just add an activity to enhance your experience and you will have a fantastic hen do. For the chocoholic amongst you, the Chocolate making workshop with a pro chocolatier is the ideal activity for you to do. 90 minutes of pure chocolate bliss and the opportunity to try and take home your scrumptious creations. The real Budapest comes alive in the festive season and is ideal for a winter hen weekend, we suggest taking in the sights and visiting its famous Christmas markets whilst sampling the many delicious wines that the Hungarian city has to offer. 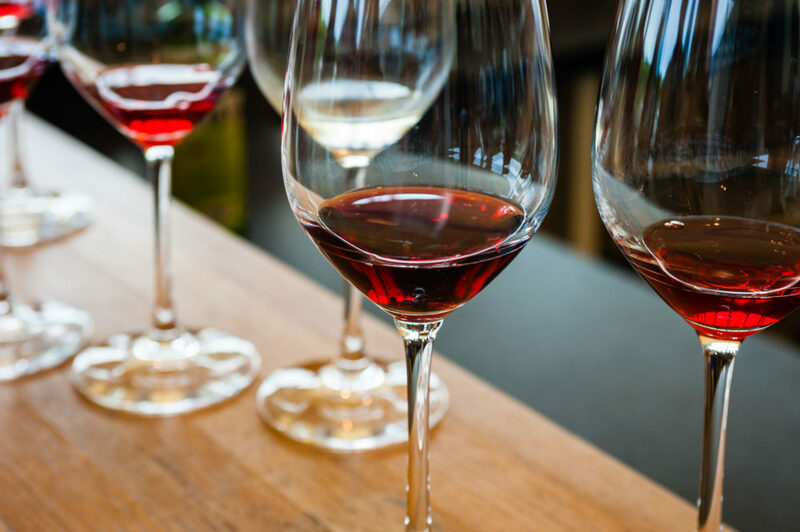 We recommend the wine tasting activity led by your personal wine expert who will talk you through five varieties of wine and will entertain and delight the whole party. 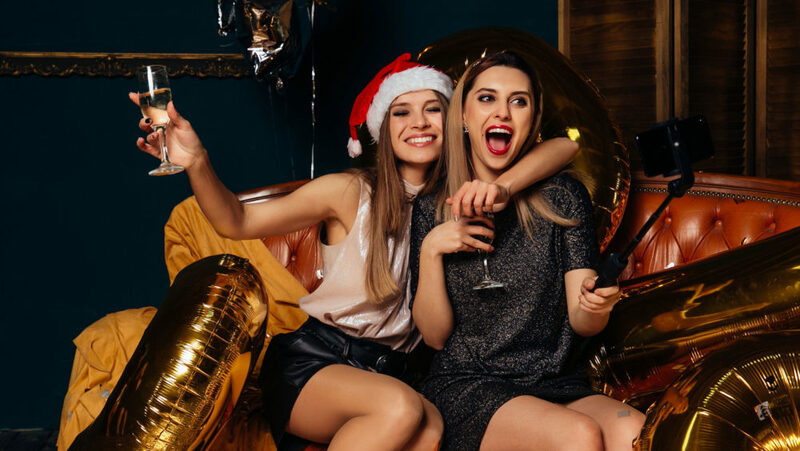 Hen party hot spot Brighton isn’t just a wonderful place to visit in the summer- its also a fantastic destination in the winter season. The Pavilion and ice rink look stunning- lit up by its spectacular twinkling lights. The bars, restaurants and nightclubs remain busy still maintaining its unique quirky vibe which it is renowned. 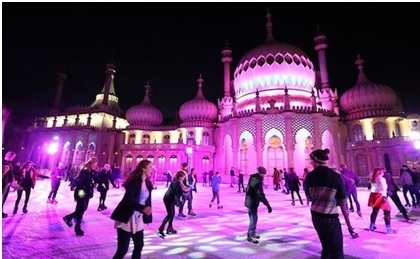 We suggest taking in Brighton’s highlights by including a fun treasure hunt around the city, here you will learn all about its colourful history, famous residents, music, food and drink- it is a great team building activity for you and the girls before you head for your night out. For a truly unforgettable hen do experience the city of red lights- Amsterdam, is a great choice. 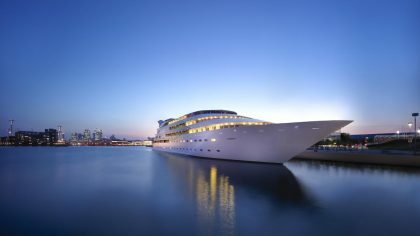 From the canals, cafes and museums to the hedonistic night life there is lots to do and is only an hour flight from the UK. 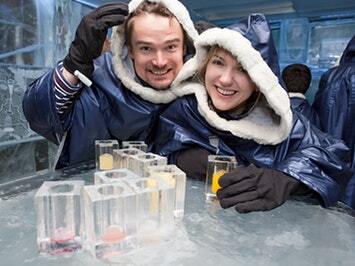 Amsterdam is an incredible city to visit throughout the year but combine it with the magic of the winter and a trip to the Ice Bar it will make for a memorable fun-filled trip. With the Ice bar experience you will receive entrance to the bar and one hour inside, with three free drinks included each. However, it’s not just any normal bar so don’t expect glasses the drinks will be made of ice. 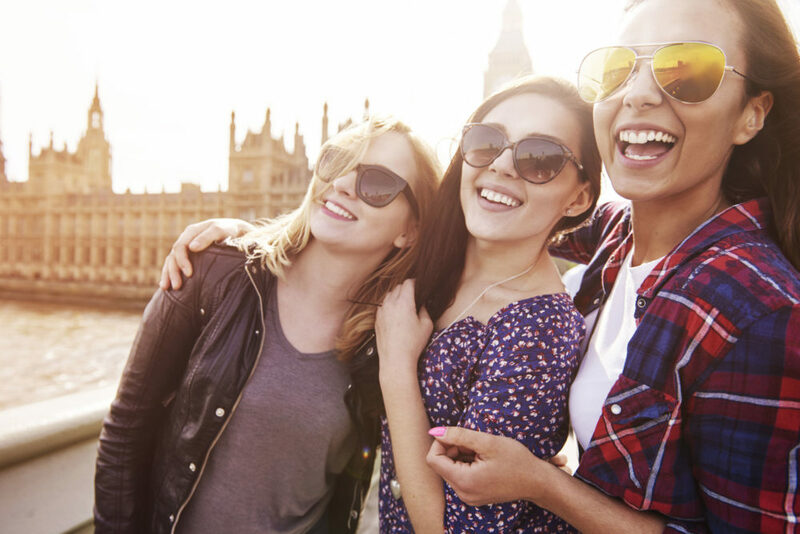 You can’t go wrong with a hen weekend in the capital with its amazing landmarks and vast choice of things to do ensuring any hen group will be spoilt for choice. In the winter months, London is as busy as ever, with a fun party vibe and bustling with visitors. We suggest that you include taking your hens on a lively party boat cruise on the Thames and really soaking up the cities atmosphere and sights, guaranteeing a weekend you will never forget.